Willidea is one of Brisbane’s most highly coveted photography and videography studios. 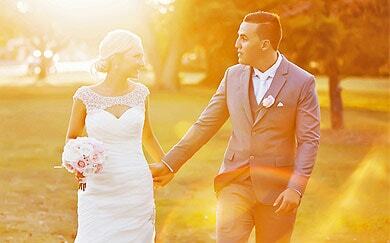 Our experienced team of photographers ooze creativity, and bring fresh ideas to every shoot. We staunchly believe in maintaining the highest quality of service, which is why we continuously educate ourselves on new techniques and market trends. Our photographers are experts in capturing moments, and compiling these moments into a wedding album that perfectly portrays your unique wedding day. As Brisbane’s best wedding photographers, we pride ourselves on our ability to deliver natural, candid, and fresh wedding photos and videos. The thing that makes our photos and videos different from others’ is the “natural factor”. The candid photographs that we capture show not only how your wedding looks, but also how it feels to be there. Our photos take you back to the wedding day every time you see them, in a way that superficial staged images could never hope to do. When you’re looking for a Brisbane, Sunshine Coast Wedding Photographer, it’s important to consider not only how they photograph, but how they tell stories. The photographers at the Willidea photography and videography studio know exactly how to capture a wedding in a way that turns the album into a cinematic love story, rather than just a series of images. We have been in this field for a long time, and have carved out our brand as being storytellers, able to capture the special moments that most people don’t see. Apart from our creativity and innovative ideas, we also pay close attention to developments in technology and techniques. 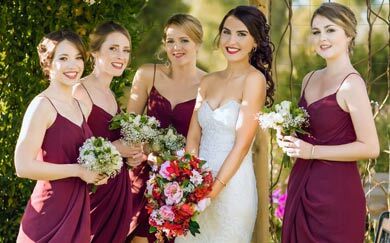 Our Brisbane, Gold Coast Wedding Photographer are equipped with multiple cameras to make sure that they are always ready to capture a candid moment. 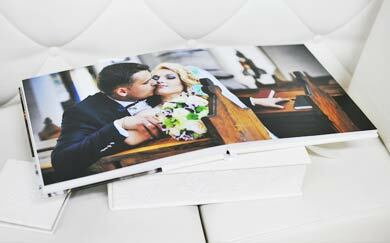 If you are looking for great service, innovative ideas, and a wedding album that tells a story, Willidea is the right studio for you. Why Choose us for Wedding Photography? 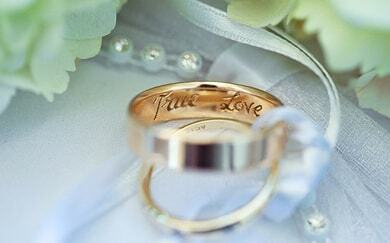 We specialise in capturing the priceless and breathtaking moments that you can relive time and time again. Our talented wedding photographers and videographers work together seamlessly to ensure you get the best photos AND videos, and no moment of your day is missed. Our quality print products are designed by professional designers and made in Australia, You will be impressed by the exquisite final products. "Gradually getting more and more little snippets from our wonderful photographer! I wanted to share this so friends and family can find his page and watch for updates. Also for the many newly engaged Facebook friends I have, I definitely recommend Will (and his team). They were so professional and thorough, and his prices were quite a lot less than other photographers I looked at." "Couldn't be happier with the outcome, love the team, especially Simon and Brian! Excellent job and services!! Strongly recommended!" “Will, Simon, I would like to sincerely thank you guys for making our big day so memorable. Both photos and video are met our requirements and exceed our expectations. To most photographers, your wedding is ‘just another job’ and I’ve heard of photographers being pushy, impatient and sometimes rude! These are all comments we’ve heard from friends, but we experienced the exact opposite with Willidea. " “ We really love our wedding video, it’s exactly what we want. All of our friends and family still comment on how amazing our pictures and films are. Thanks guys."